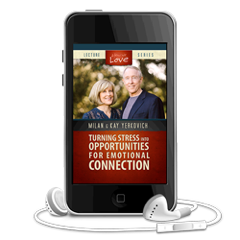 Self-awareness is one of the most vital traits to successful relationships. 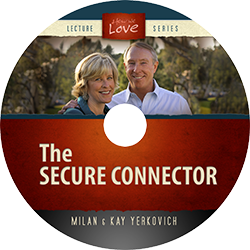 Why is it important and how can you improve your self awareness? 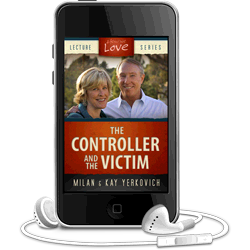 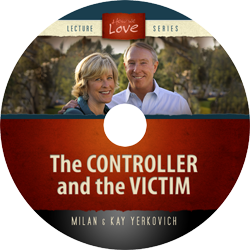 In this lecture, Milan and Kay describe how each love styles struggles with self-awareness and how to grow in this important skill. 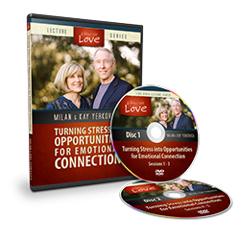 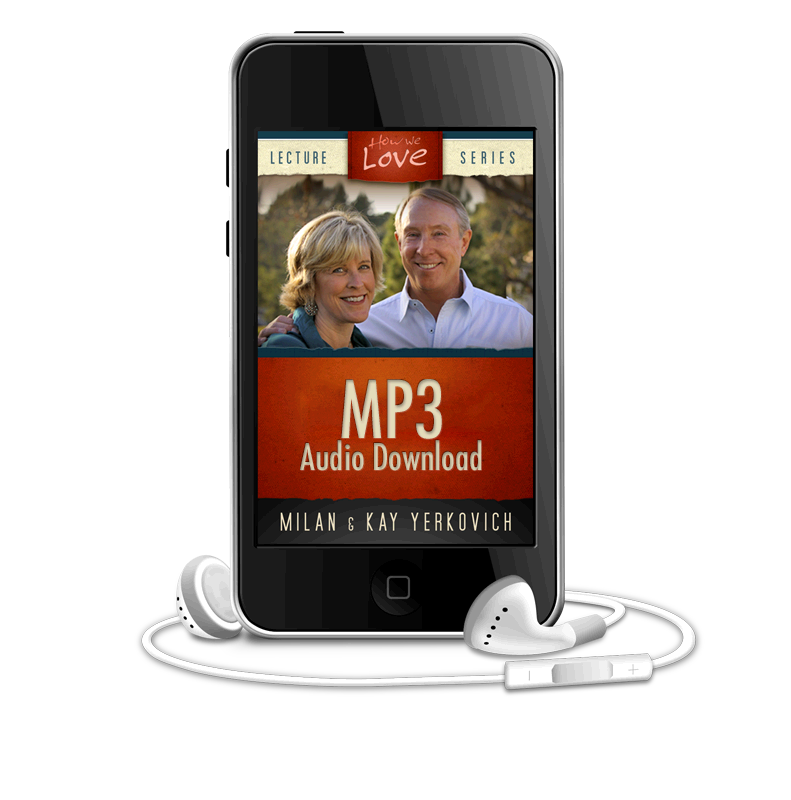 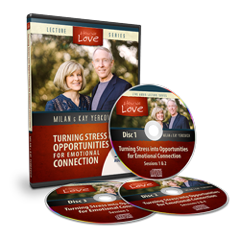 This is the 3 hour audio track of a live workshop in which Milan and Kay discuss how we can better identify stress responses in ourselves and others and recognize how these moments provide opportunities for emotional connection.